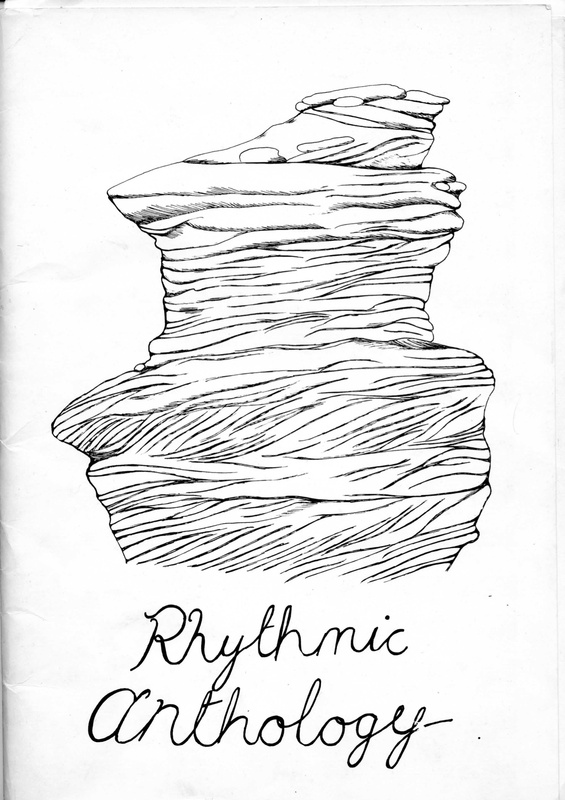 The re-release of the original EMC Rhythmic Anthology, originally from 1973. OEMC0040. Hugh Shrapnel/Gavin Bryars/Jon Gibson/Christopher Hobbs/Michael Nyman/Michael Parsons. Rhythmic Anthology. Pdf facsimile of the original document. 40 pp. £8.50. One of the great Anthologies from the Experimental Music Catalogue’s first incarnation. 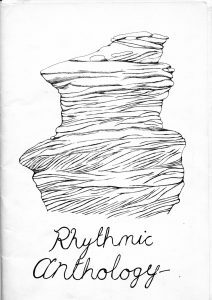 Rhythmic Anthology includes Bells, by Hugh Shrapnel (a large page that formed the inside cover of the original), The Squirrel and the Ricketty-Racketty Bridge and Pre-Mediaeval Metrics by Gavin Bryars, 30’s by Jon Gibson, Exercises for Percussionists by Christopher Hobbs, Bell Set 1 by Michael Nyman, and Rhythm Studies I and II for piano and Rhythm Studies for percussion by Michael Parsons. This Anthology includes important—indeed, essential—scores in experimental and minimalist music history (including the must-have works by Bryars, Gibson, Nyman, and Parsons). All produced with the full permission of all composers and their publishers, with a facsimile of the original cover, an iconic design by Angela Bryars. Please send me a copy. How do I pay?